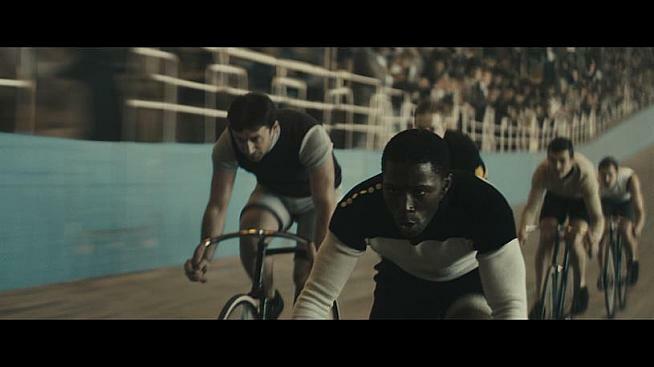 In the last year of the 19th Century, Marshall "Major" Taylor became the first African-American world cycling champion and the second in any sport. The Worcester Whirlwind's legacy will be celebrated by rides in cities across America on December 1. And thanks to a stunning TV ad by Hennessy that featured Major Taylor, 140 years after his birth his profile may be higher than any point since his heyday at the start of the 1900s. 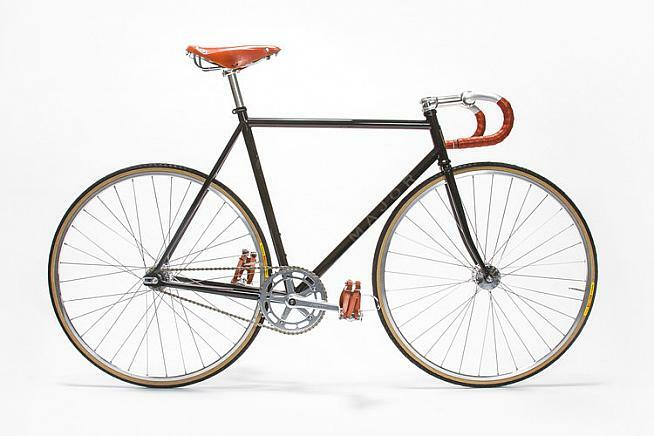 The National Brotherhood of Cyclists, an association of affiliate cycling clubs, many of which honor Major Taylor, is organizing the 28 rides (full list below) along with the Major Taylor Association. For 2018 six of the rides will be backed by Hennessy, the drinks company which crafted the "White Rabbit" advert and other tributes. The events in Atlanta, Dallas, Detroit, Chicago, LA and NY will feature post-ride cocktails and a special screening of the Major Taylor ad as well as the unveiling of the recipient of the MMT Higher Education Scholarship. The $25,000 scholarship is a collaboration between Hennessy and the NBC. 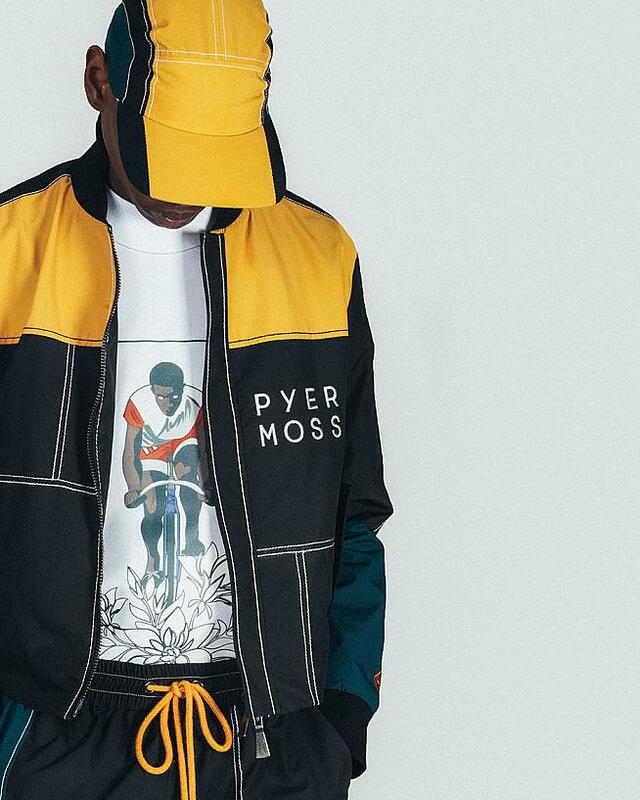 As part of the Hennessy's celebration of Major Taylor the drinks company commissioned the "Major" bike from Affinity and a capsule collection of clothing by Kerby Jean-Raymond of Pyer Moss. A portion of proceeds go to the NBC. 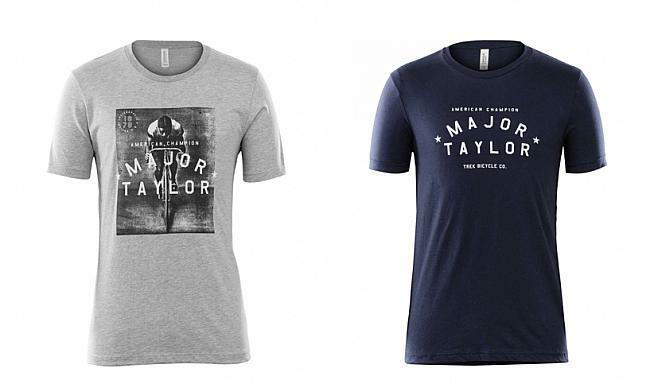 Trek is also supporting the NBC with the proceeds from sales of its limited edition Major Taylor T-shirts.